The Hytera PD602 two-way radio presents a compact, light-weight and ergonomic unit with an attractive and user-friendly design. The Hytera PD602 is a powerful, sleek, and light addition to any workforce. With its Dual Analog and Digital operation, it ensures a smooth analogue to digital migration. As well as light, it’s rugged and reliable, meeting MIL-STD-810 C/D/E/F/G standards. 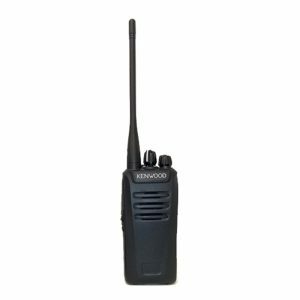 The PD602 can support any frequency in the commercial UHF or VHF spectrum in Australia and with it only weighing 290 grams you will hardly know you are wearing it. The PD602G also comes with an optional GPS chip that allows the radio to integrate with Hytera Smart Dispatch or other GPS software. The Hytera PD602 two-way radio presents a compact, light-weight and ergonomic unit with an attractive and user-friendly design. 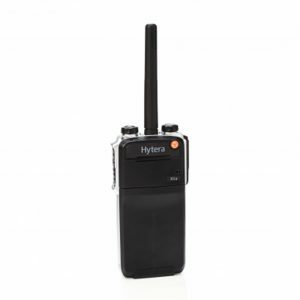 Hytera PD602 Ultra-wide UHF band, programmable with frequencies from 400MHz to 527MHz. Rated to IP67 Water Immersion (up to 1 metre, up to 30 minutes) / MIL-STD-810 C/D/E/F/G standards. 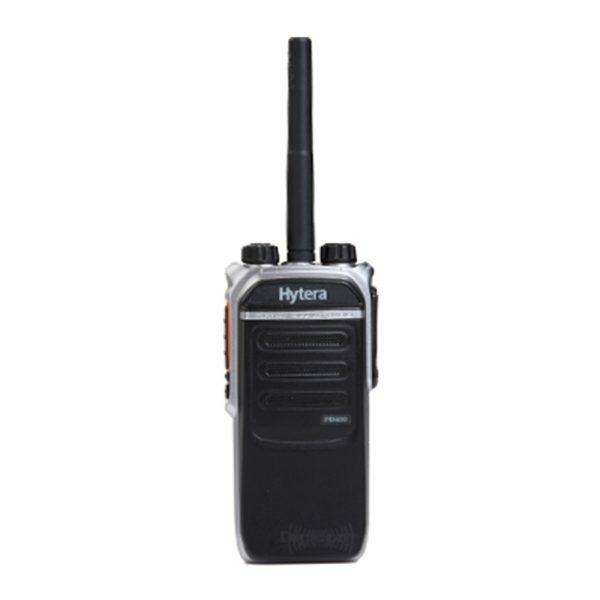 The Hytera PD602 two-way radio is sure to appeal to meticulous users and those conscious of size and presence. The radio measures a light-weight 260g (when paired with 1500mAh Li-on battery) with dimensions of 115mm x 54mm x 27mm (excluding antenna measurement). Dual-mode capable provides for easy migration and scalability. Choose the right time for your organisation or application to move to digital, or, if your requirement dictates – utilize both from one of the most flexible radios available on the market. Operate in digital and get 2 channels! *(DMO True 2-Slot and Psuedo Trunk). Upgradable options available on request. 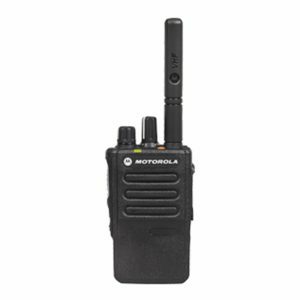 Available in UHF (4 Watt) and VHF (5 Watt).